Are you ready to prove the website online with the good SEO maintenance, then are many online SEO tools for proving the website and drastically increasing the web performances over the years. Are you getting bored of using same functionality and the same SEO tool for the accuracy of the website? 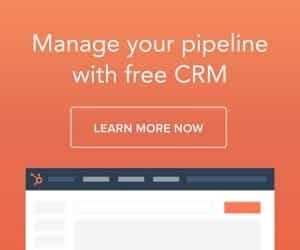 Here is the best alternative for the Moz, Semrush, KWFinder and many other web marketing tools i.e. the SEOprofiler Keyword Planner. SEOprofiler had proven reliable in the field of SEO technology. 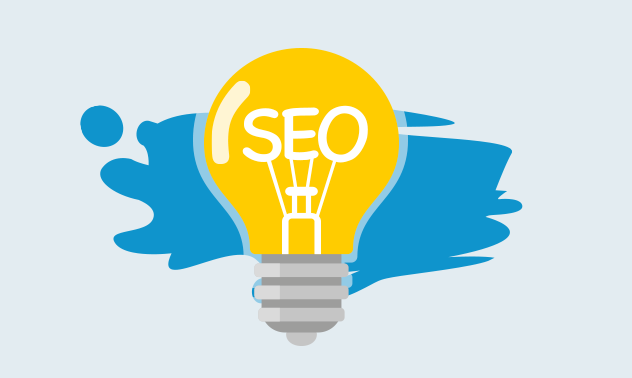 It the most updated and complete tool which provides 100% SEO solutions, enables to get higher rankings on the Google and other search engines too. With the integration of the SEO profiler, you can get all the tools at one place to maximize the revenue as well as the performances from the website. Your work becomes easier if you’re are using the SEOprofiler in doing any of the tasks on the website. It helps to get more visitors and increase the sales. In SEOprofiler they are many features even though you’re competitor SEO tools won’t offer them. It’s so why we need to select this option for the website. As all the tools are available at one marketplace, you can save time, money and carry your work effectively. It provides the SEO tools for the link analysis, website audit, keyword research, link building, web page optimization, social media, competitive intelligence and much more. If you want outstanding performances then the SEOprofiler offers you many tools to do that. You can easily get an update of the ranking of the web pages in google, yahoo and bing search engines. We can also get the stats of the ranked pages, keywords ranked, how the ranks are distributed among the web pages. You can see for those keywords your website get ranked. You can how many searches for those keywords are made and how the competitors get ranked for those keywords. You can check how it is ranked among the countries and various regions as well as check how it’s ranked on the mobile device. We can see how the rankings changed from day to day. We can easily monitor any keyword in any region for better rankings. The rank monitor feature in the SEOprofiler helps to get impressive reports for the client’s satisfaction. They provide top ranked keywords in the report. Using this SEOprofiler tool we can keep a spy on the Google rankings of the competitors. You can check the keywords of the competitor which gains him the highest financial value and the source of which the visitors are getting. You can get notified by the valuable metrics that he is benefitting from the keywords. If you know the competitor every much then you can eliminate the trial and risk manner. You can optimize our own pages of the website based on the competitor analysis. Seoprofiler will help you a lot in the Google AdWord campaigns. We can get the top paid visitors list as well as the cost. You can also be known the ads which serve with more visitors and cost. We can reveal the AdWords campaign strategies of the competitor and the ad budget. You can easily discover new competitors and the new keywords. You can work better with the Google Adwords campaign with the seoprofiler tool. 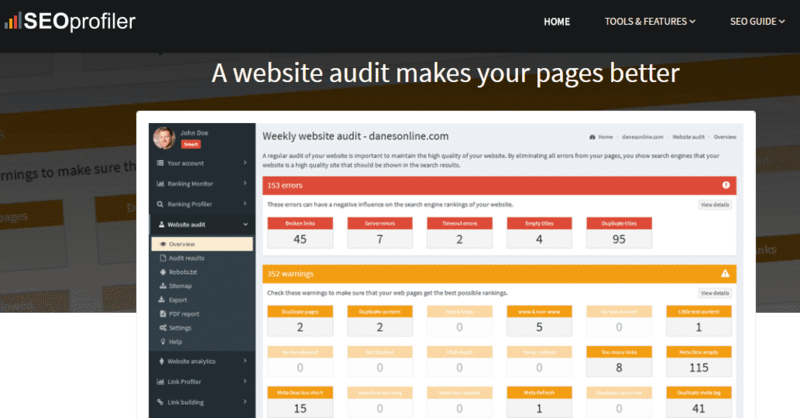 A Website Audit is the one which makes your web pages better and attractive with good content. You can get the weekly report on the website with the errors, the warnings, and notices. These errors and warnings will affect the search engine results and their ranking. The website audit tool checks for the web pages for the errors that gain negative influence on the search engine results. By eliminating the errors your website will get higher ranking on the SERP’s. By using this feature in the seoprofiler you can optimize the backlinks of your website. You can also optimize the links of any of your competitors. For the website to rank better proper link analyzing and the building is a must. The links which are good will boost your website performances whereas the bad links will be penalized. In order to get high ranking on the Google proper link structure should be maintained. You can analyze the links and from which they are originated, which words are linked to the pages, which words are used for linking and much more. The quality of the links is more important than the quantity because backlinks are important to rank better on the Google. Low-quality links will ruin the website ranking where the high-quality links will rank the best. Seoprofiler Keyword plannerhelps to optimize your web pages to rank high. The optimizer helps to get best results on the Google search engines. The readability checker in the seoprofiler helps to get the readability score. The rich snippet creator tool in the seoprofiler will help to get the better results on the Google search engine. The optimization with the more customers, higher rankings, and more sales. The seoprofiler will help you to get the best keywords for your website. They are the cornerstone of the successful website optimization. If you spend time in collecting a good keywords list for the website then they will pay your return. You should target the visitors and then select the keywords based on the visitor’s interest. You should select the best and right keywords for the website. You can find the keywords that your competitors use and which keywords will bring more income. The right keywords for the website will bring the more targeted visitors and save your time and increase the income junction. 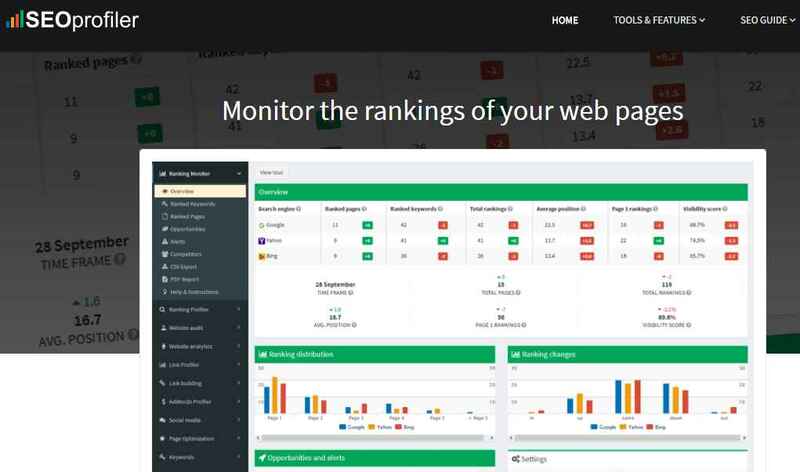 The Uptime monitor in the seoprofiler will monitor your website performances all the time without any delay. It will remind you the downs and ups of the website performances. The Uptime monitor will do the website performances monitoring and notify if any slow. It also monitors the mobile website monitoring, it will notify for the google bot health check, it also does the page content monitoring and sees for the particular words. The 1-minute monitoring of the website will show any issues on the website. The Uptime in seoprofiler supports the HTTP/HTTPS and HTTP/2. 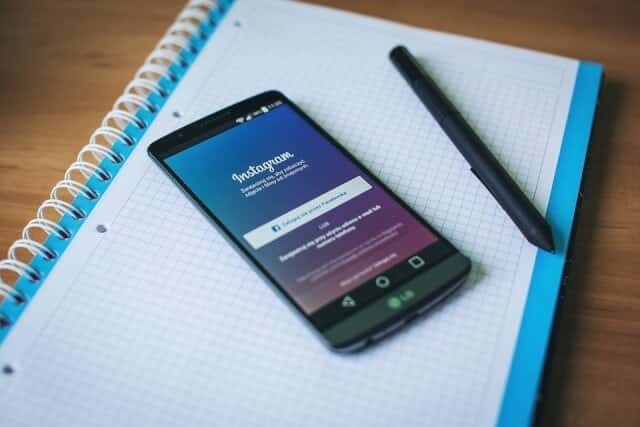 Social media is one of the major things where you’re website get reputed online to many of the people. The social media inbox in the seoprofiler will let you know how the people are responding to your company and their products, services. You can track the conversations, positive and negative feedbacks and also know the questions and answers to some issues. This social media helps to a greater part in increasing or expanding the website growth to the outer world. With the white label reports you can impress your clients to a great extent. With the SEOprofiler Keyword Planner, one can offer impressive and good quality reports for your clients. 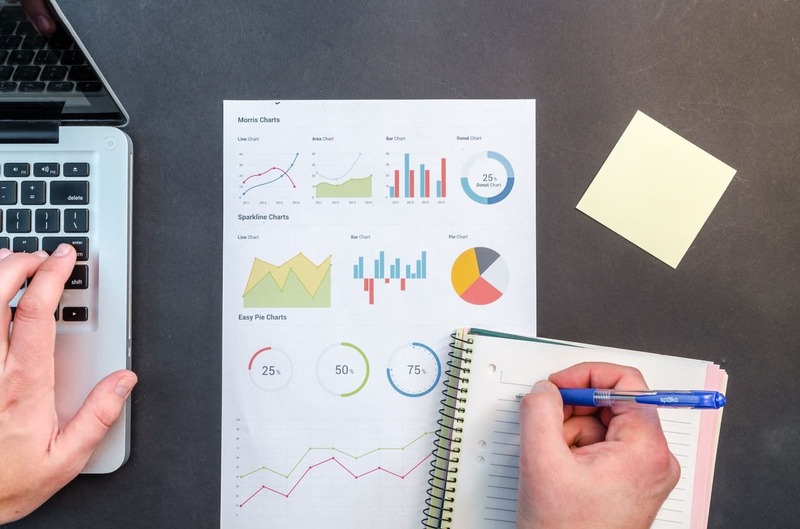 The reports use the company logo, use your company colors, PDF reports have their own headers and footer sections, you can use custom texts on the cover sheets, you can offer any kind of reports to the clients in an impressive way. You can create and schedule the reports based on the daily, weekly or monthly. Automatically the report pdf will be sent to the clients. The reports generated are user responsive that means he can view on any of the devices such as the mobile, desktop, tablet and even on the PC.